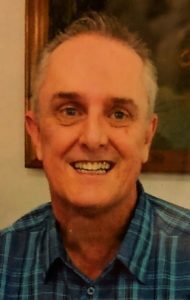 Leslie Wayne Caldwell, 57, of Amarillo died Wednesday, February 6, 2019. 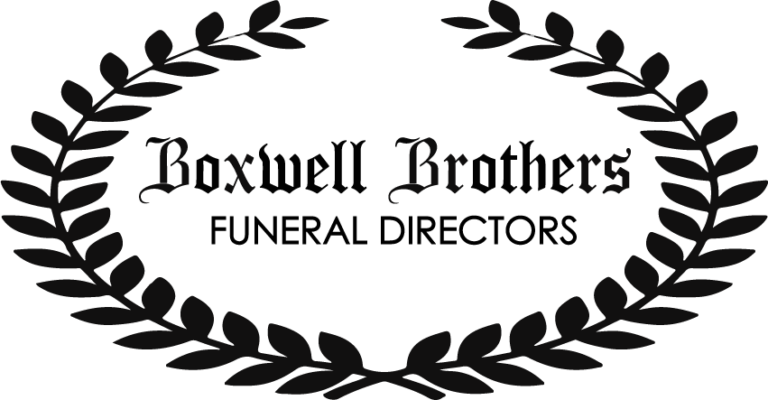 Services will be at 10:00 a.m., Monday, February 11, 2019, at Boxwell Brothers Ivy Chapel. Burial will be in Llano Cemetery. 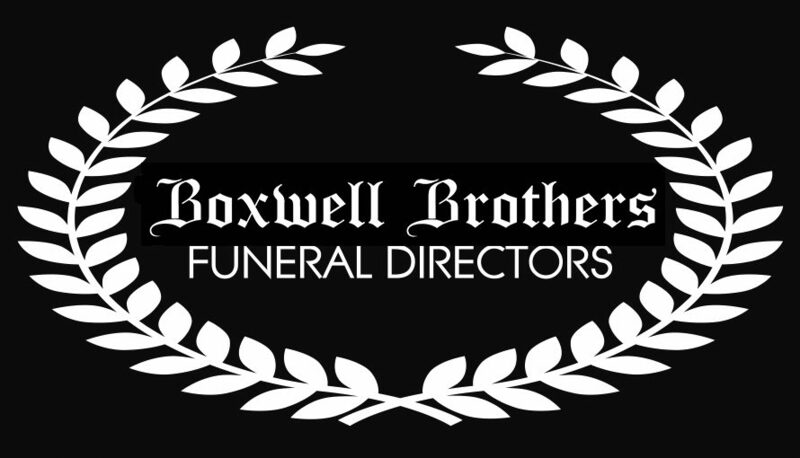 Arrangements are by Boxwell Brothers Funeral Directors, 2800 Paramount Blvd. Leslie was born January 19, 1962, in Amarillo to Charles and Bonnie Caldwell. He married Sandee Todd on February 16, 2016. He was preceded in death by a brother, Clay Payte. Survivors include his wife, Sandee Caldwell, of Amarillo; stepdaughter, Amy Rivard, of Michigan; stepson, Bradley Todd, of Indiana; his parents, Dan and Bonnie Sackett; a brother, Ricky Caldwell;a sister, Vickie Roberts; sister-in-law, Kelly Payte; two stepsisters, Lucy Holmes and Tammie Browning; a stepbrother, Danny Sackett; and 7 grandchildren. The family will receive friends from 2-3:00 p.m., Sunday, February 10, 2019, at the funeral home.